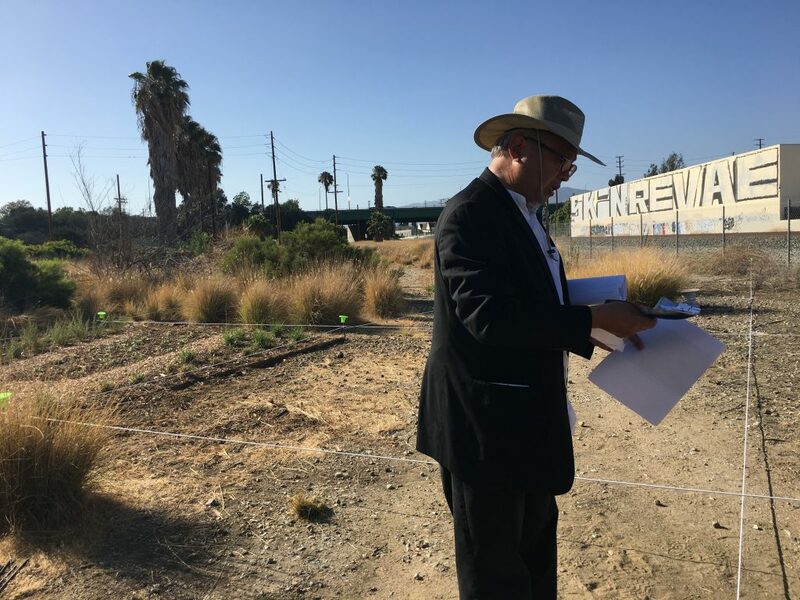 Mel Chin’s latest public art project in Los Angeles, The Tie that Binds: MIRROR of the FUTURE, was initiated last summer during CURRENT: LA Water, the city’s inaugural month-long Public Art Biennial presenting temporary large-scale artworks sited along the LA River and in other water-adjacent locations. The biennial came and went via a whirlwind of press events during one of the hottest summers ever recorded in LA. However, Chin’s definitions of temporary, large-scale, and public are concepts that the artist decidedly, and thankfully, challenged, negated, or outright ignored.